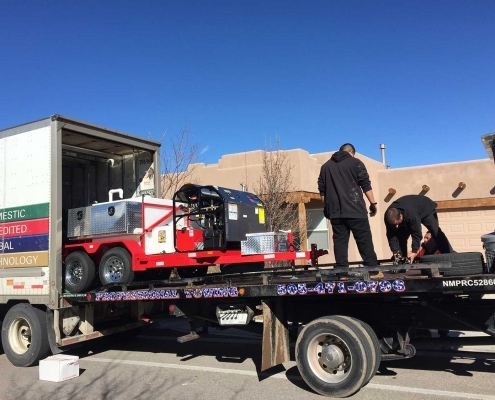 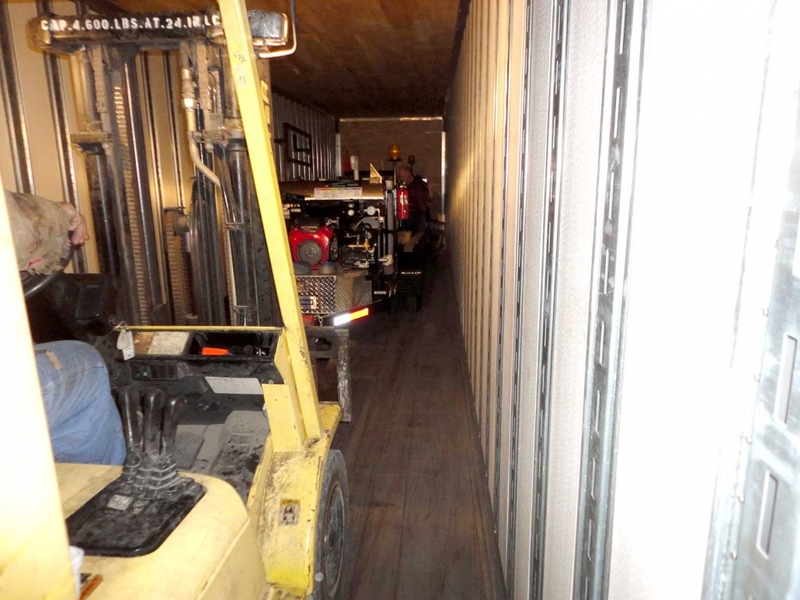 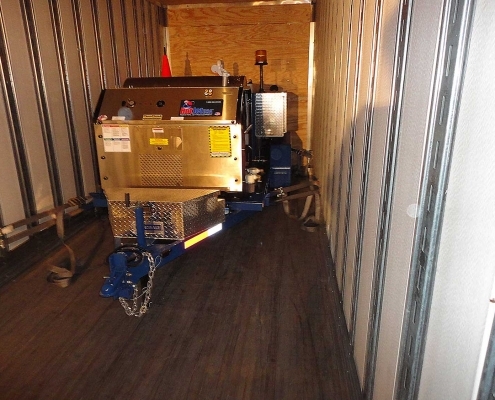 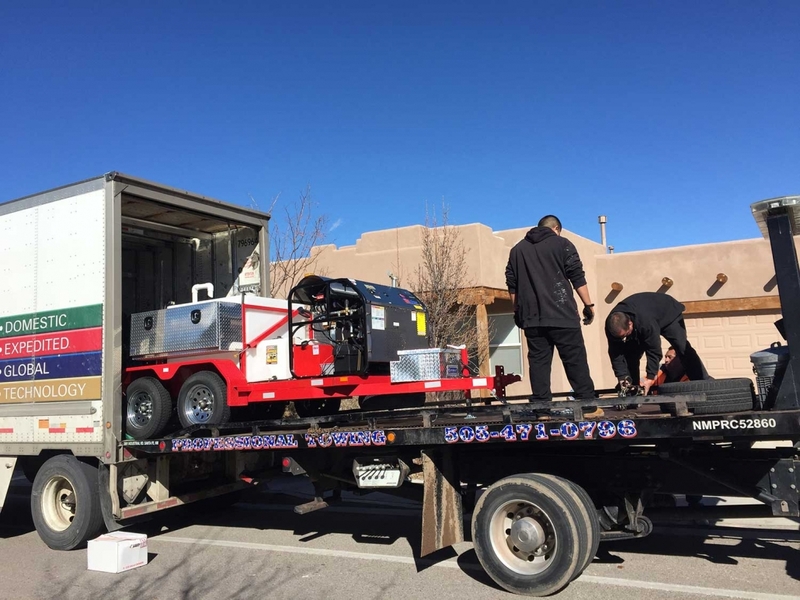 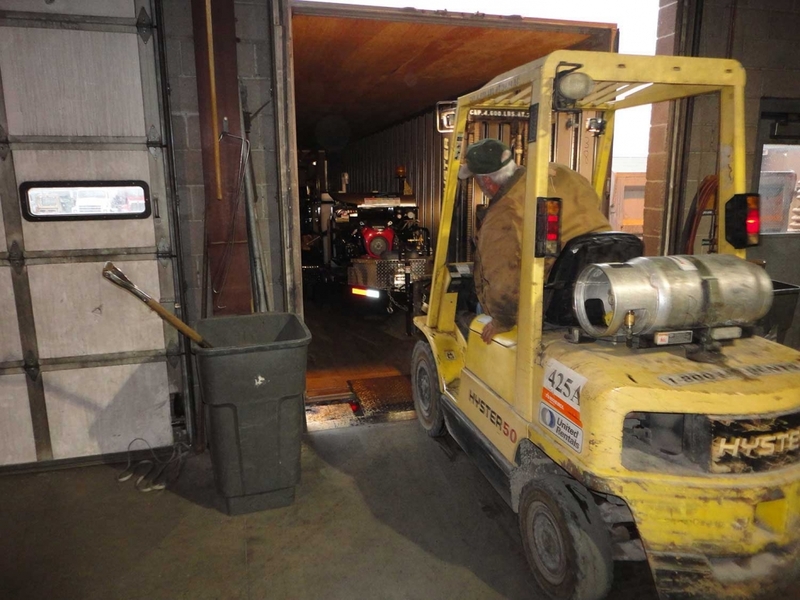 Our Jetting Equipment Delivery has several options. 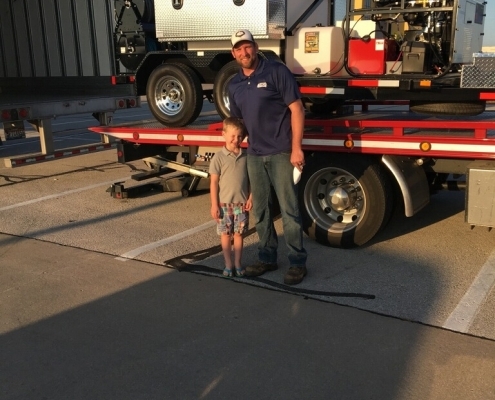 We have freight companies that we use that we trust to deliver your trailer mounted sewer jetters safely and ready to work the moment they are off-loaded from the truck. 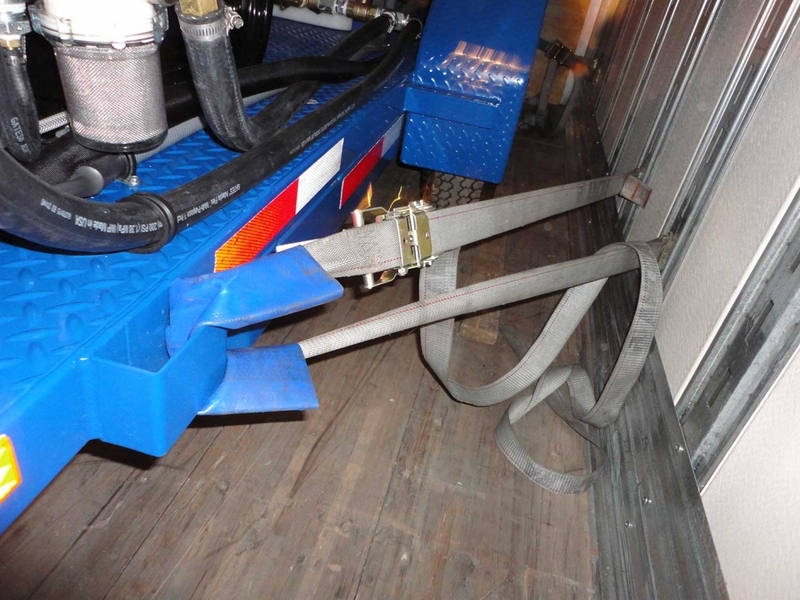 We have shipped 100’s of trailer systems using both methods. 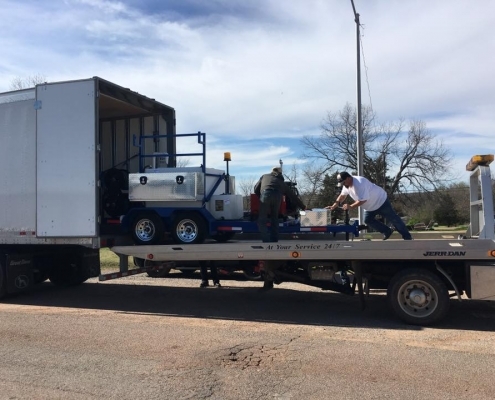 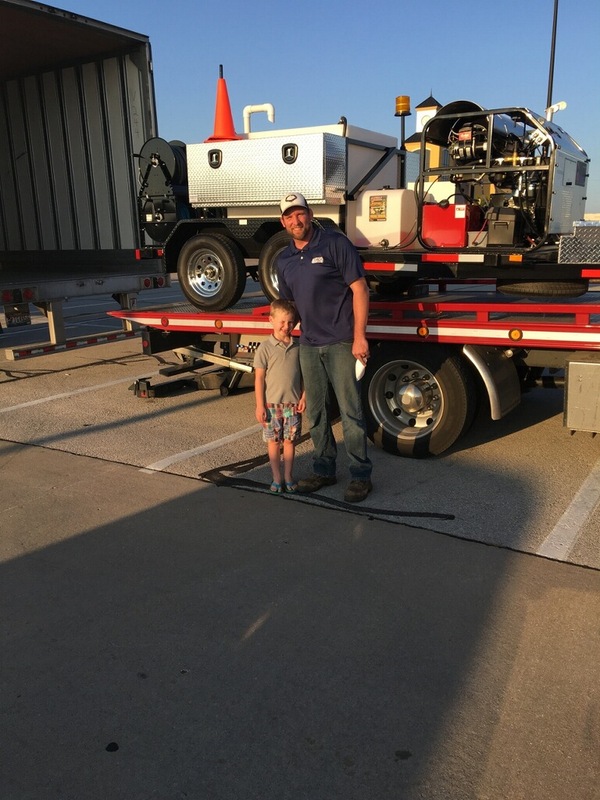 For questions about how we ship and to provide you a customized quote, please call and speak with one of our sewer & drain line jetter experts at 1-800-624-8186. 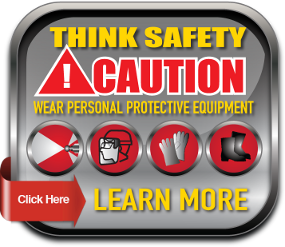 How Will You Receive Your Equipment? 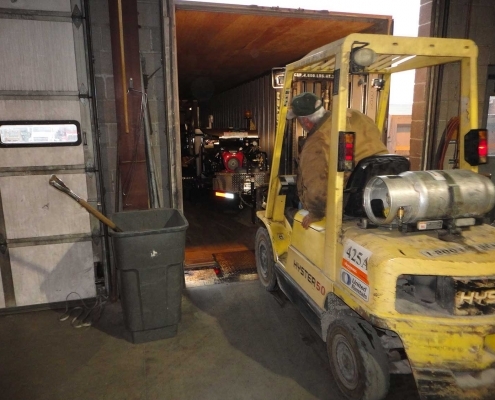 Download the information sheet about delivery. 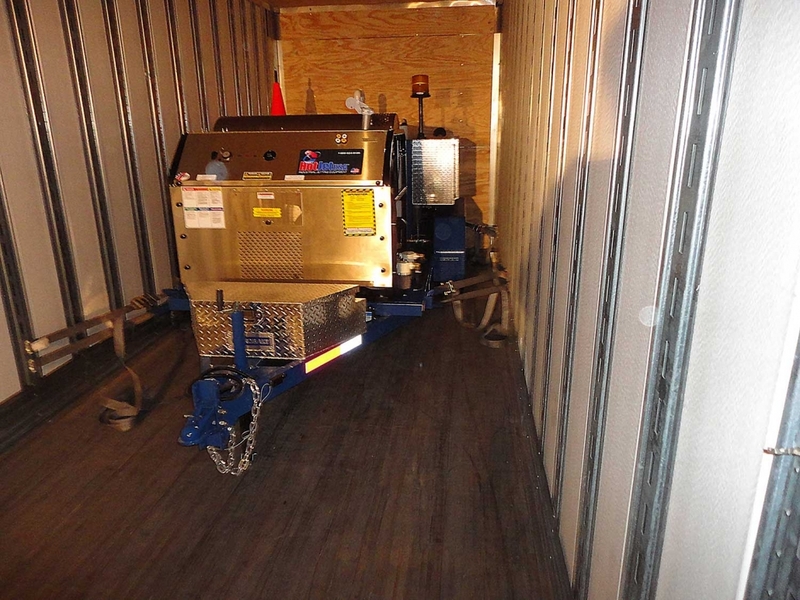 How Do We Ship the Equipment? 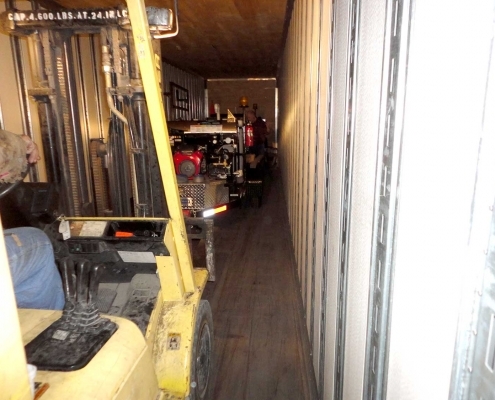 Mo explains our shipping procedures. 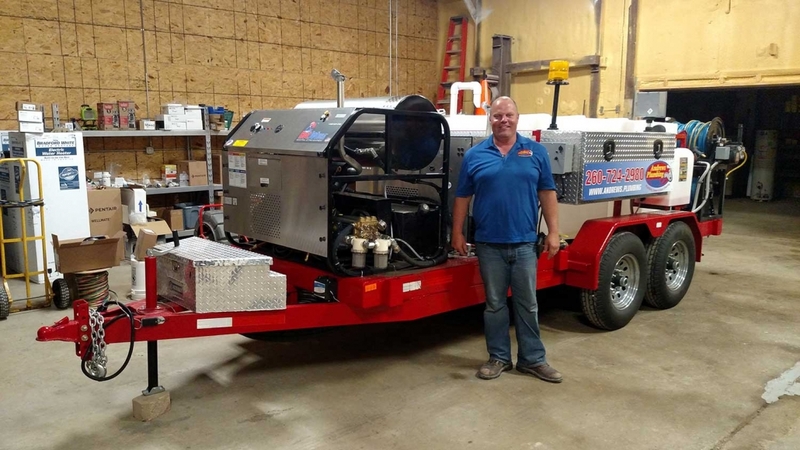 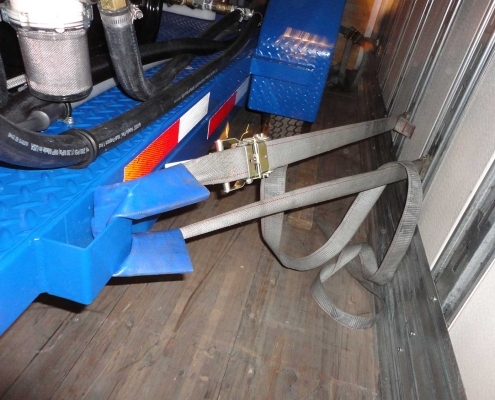 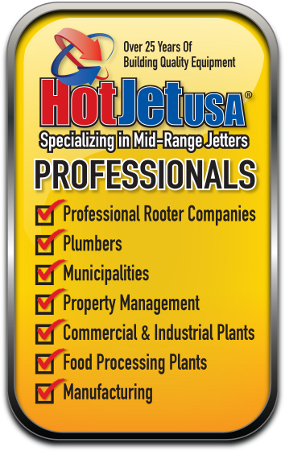 HotJet USA is a manufacturer of sewer jetter trailers and trailer mounted drain line jetters. 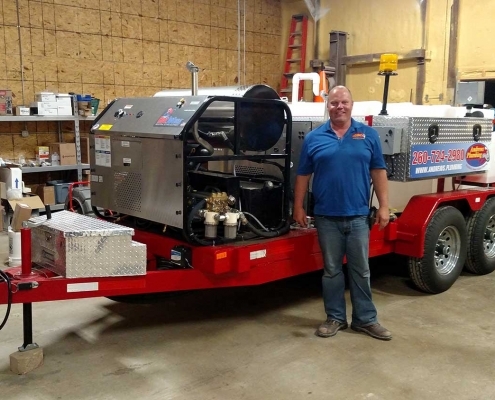 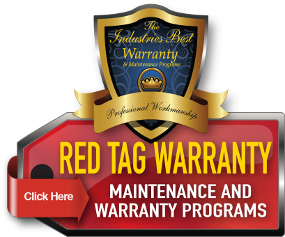 For over 25 years, we’ve specialized in hydro jetters and diesel sewer jetters. 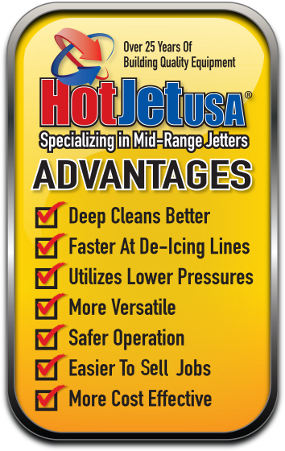 Call today for expert sewer jetter equipment advice and for a price quote to get your hot water sewer jetter systems shipped direct to you!